Where the Spirit of the Lord resides, there is freedom. There is no one way to do church. There is no one way to do small groups. Many churches have fallen into the trap of thinking that they have found “the” biblical model of ministry. With this belief, they succumb to pride and judgment of others who do not follow their pattern. Yet, as soon as a church camps out in one place, it will find that the Spirit leaves. The Spirit is like the wind. He is always moving. And many times, in fact most of the time, the creative work of the Spirit arises in unexpected ways at the fringes, not the center. Church leaders and group leaders cannot succumb to the temptation that they must figure out God’s plan from the center and give that plan to the “worker bees” at the fringes. 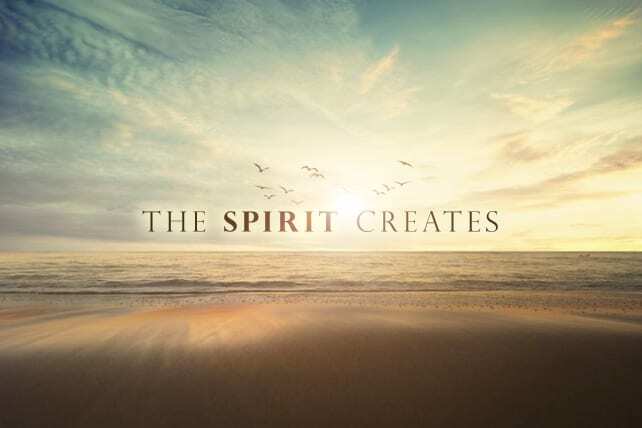 The winds of the Spirit push people to venture into new and creative paths when people start asking new questions, face new challenges and have the freedom to explore generative options. When the Spirit comes, he comes with his wisdom, the gift of applying truth to unique situations, and there is no way that the designated leaders can come up with all of the right plans. The way the Spirit wants to move depends upon the gifts, strengths and skills that everyone brings to the table. In other words, the way that God wants to move in our groups, in our homes, workplaces and neighborhoods will generate through the prayerful creativity of the people in the group. We don’t need experts to provide magical solutions. When I finally learned to dance, my two left feet did not suddenly change. I was, and still am, an awkward dancing partner. The only way I was able to learn was to admit that I did not know how to dance and get out there and try, following the lead of someone who knew the dance steps. Even more than learning the steps, I had to learn to loosen up, to let my body move with the music, following its rhythms. It isn’t always pretty, but it is a lot more fun than watching others! Previous articleDoes God Punish Us With Pain When We Sin?